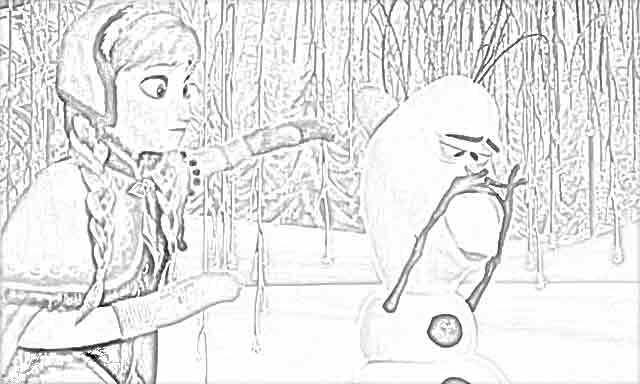 "Frozen." Before 2013, all that meant was being really cold. 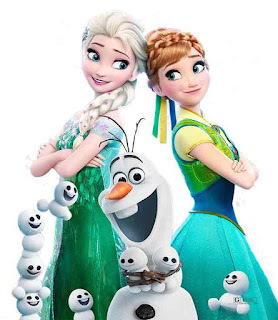 Now, "Frozen" means a whole lot more. 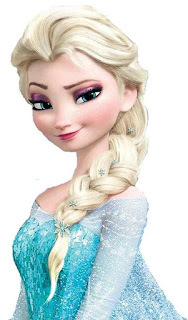 You must have heard of Elsa. 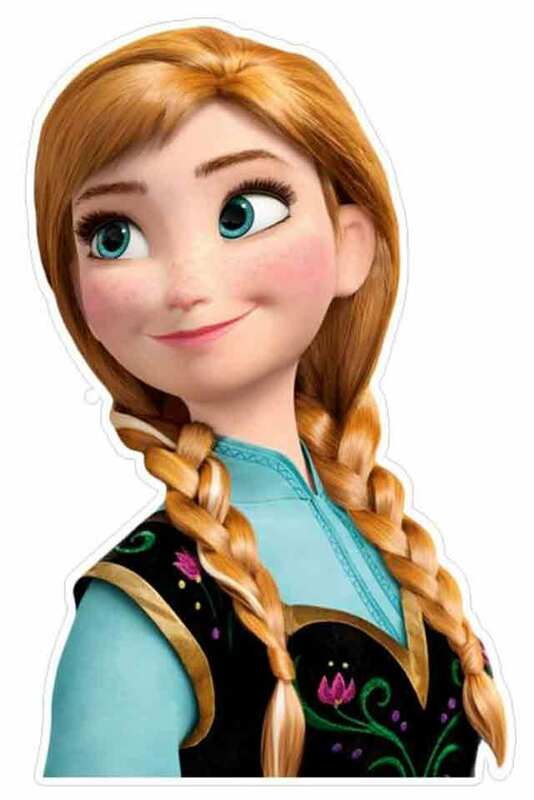 You also undoubtedly have heard of Anna. 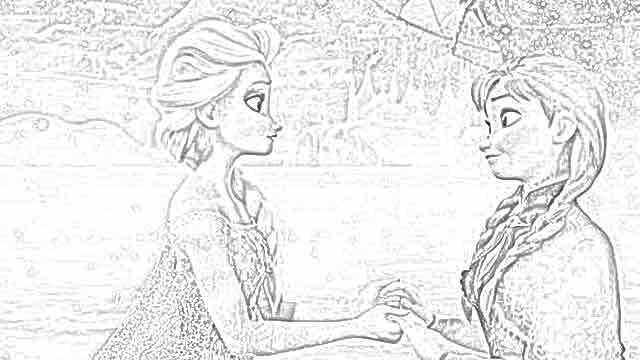 They are both princesses in a place called Arendelle. 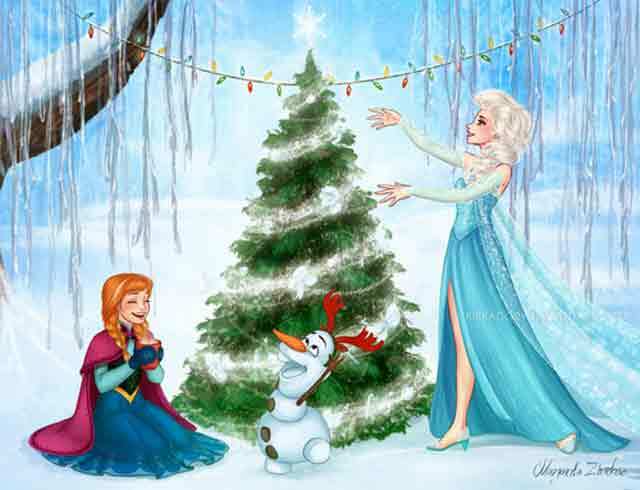 Magical things happen in Arendelle. 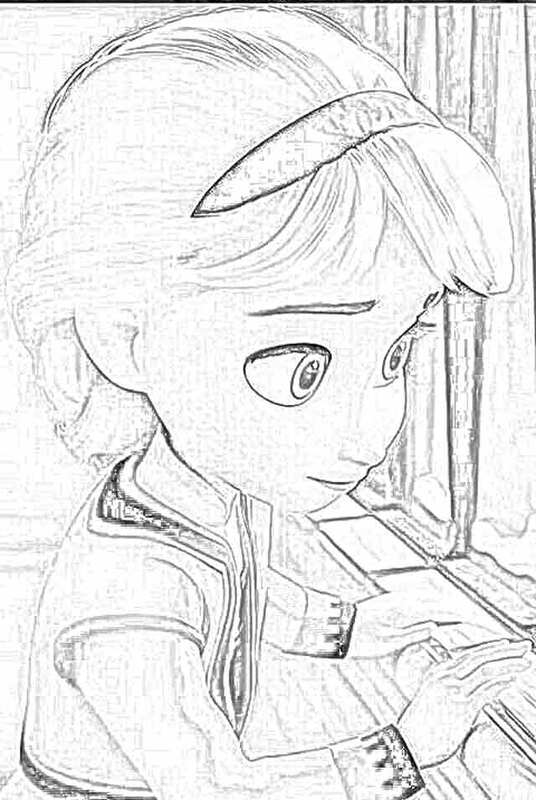 Among those things are princesses who have magical powers. 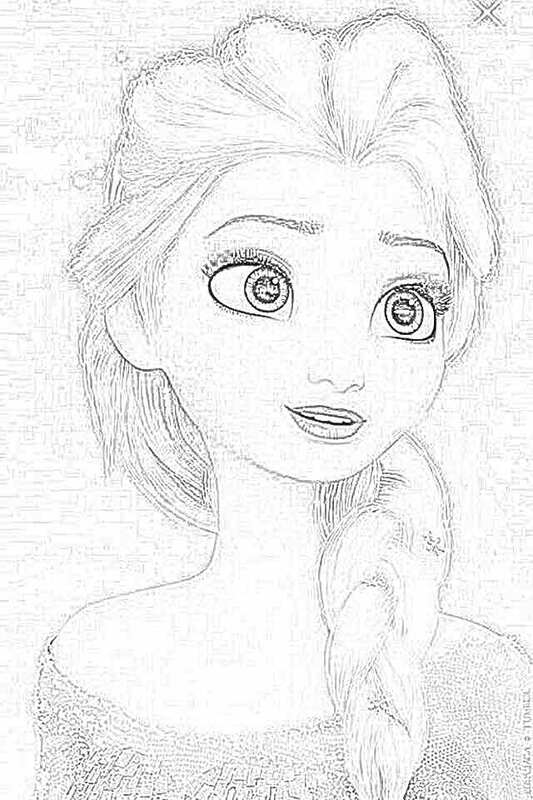 One of those princesses with magical powers is Elsa. 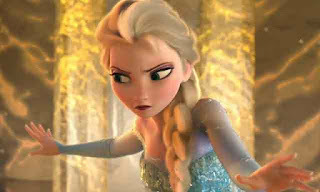 Elsa has issues with her powers. 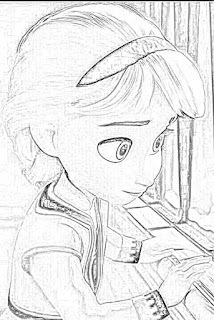 Elsa can make things very cold. 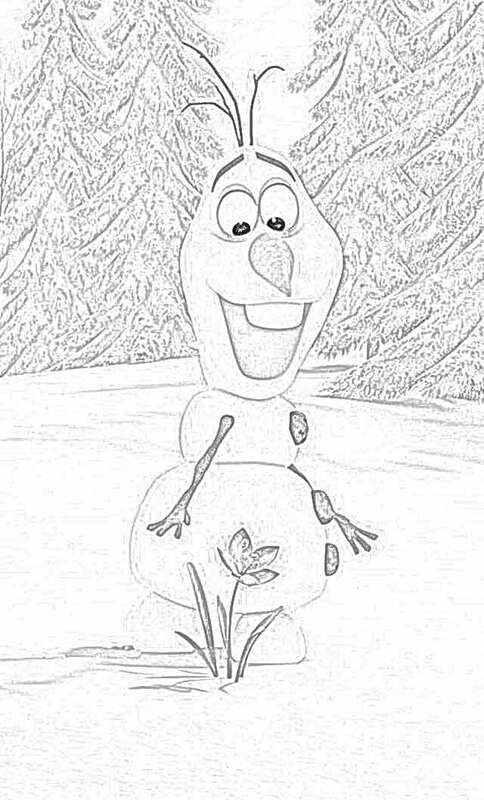 Sometimes, making things very cold is a good thing. 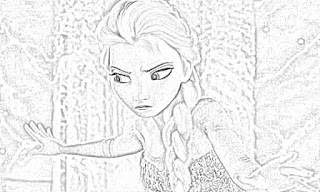 But sometimes making things very cold causes problems. 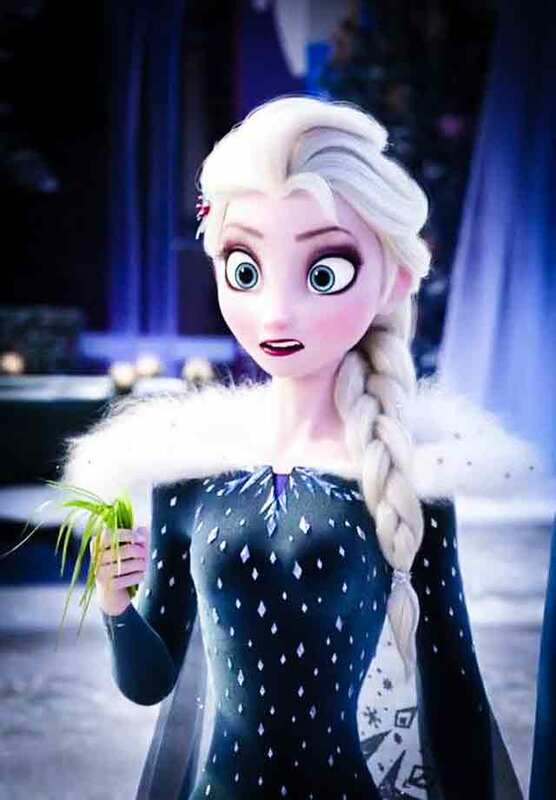 Elsa makes things so cold for Arendelle that it becomes unbearable. 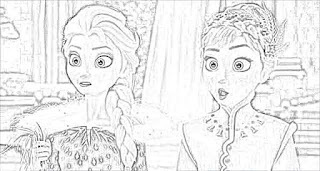 Because of this, Elsa's sister Princess Anna has to go find her to tell her to stop. 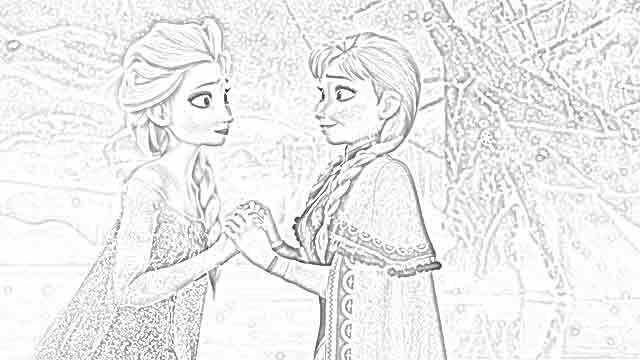 And thus, we have our story. 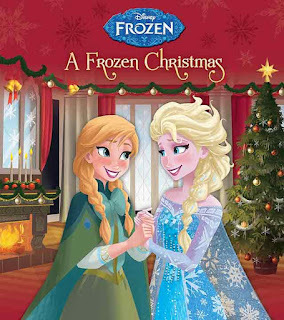 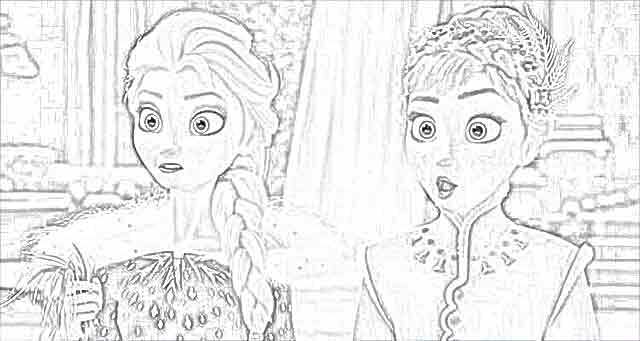 I'm sure you've heard about "Frozen" and don't need to be told that it is an animated feature film. 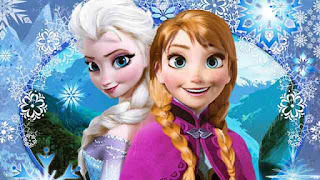 However, below are various facts about "Frozen" that you may not know. 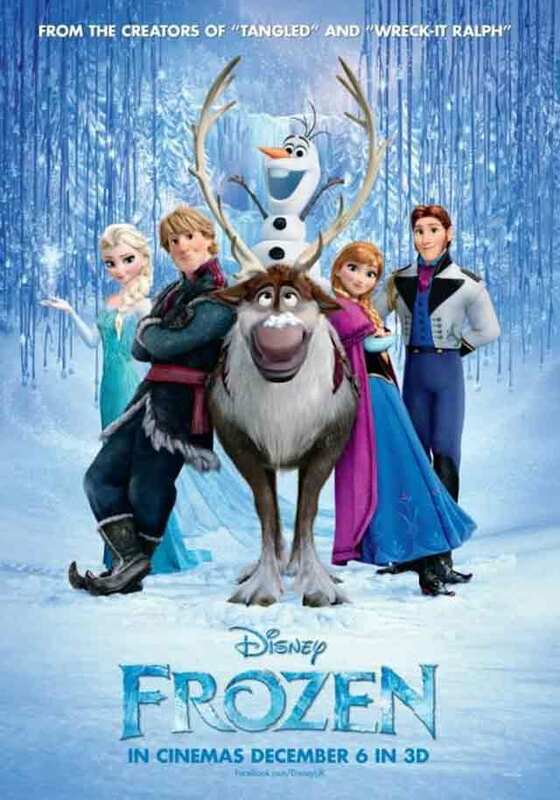 "Frozen" (2013) is the most successful animated feature film in history in terms of money made. 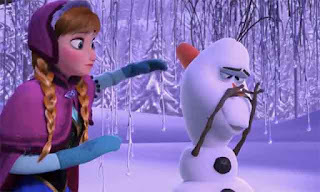 While it made over a billion dollars, "Frozen" is not in the top 100 inflation-adjusted grossing films. 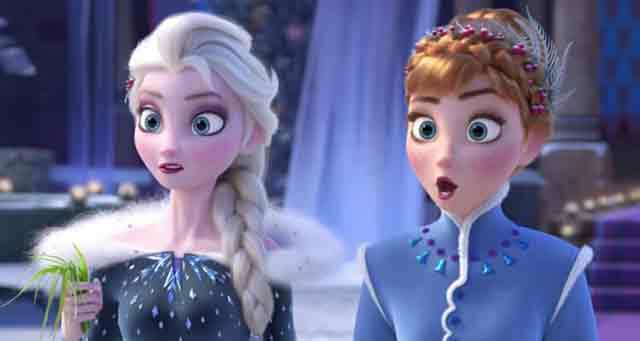 While "Frozen" is the 13th highest grossing film as of 2018, it is the top animated film of all time as of that year. 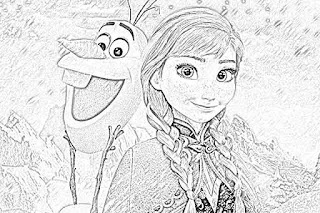 Disney's animation fortunes had been in a bit of a slump since the "Disney Renaissance" of the 1990s, but "Frozen" was as successful as any previous Disney animated feature film. 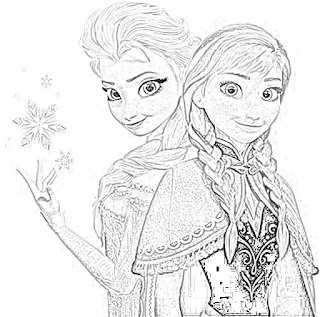 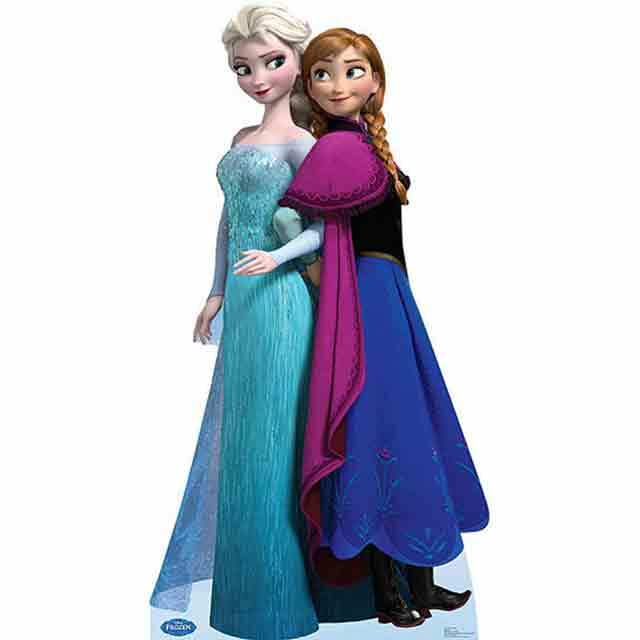 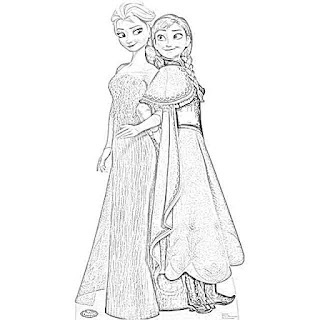 "Frozen" features two Disney princesses, Anna and Elsa, who are sisters. 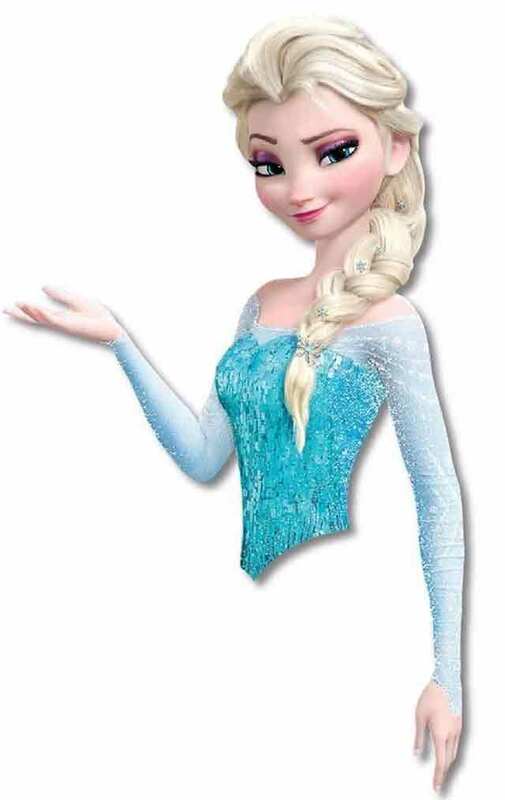 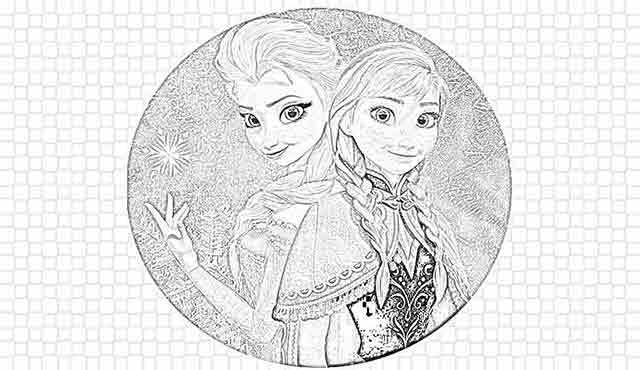 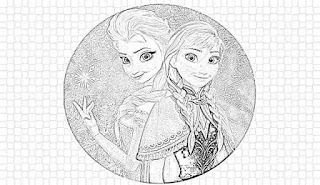 One of the sisters, Elsa, has magical icy powers have inadvertently trapped her kingdom in eternal winter. 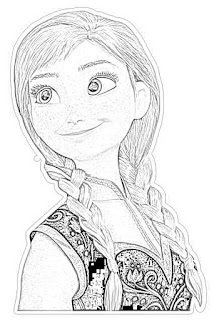 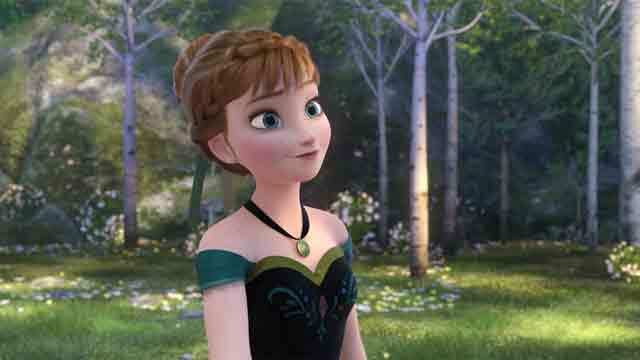 Anna sets out with some companions to find Elsa to get her to make the kingdom warmer again. "Frozen" was adapted from a story by Hans Christian Anderson called "The Snow Queen." 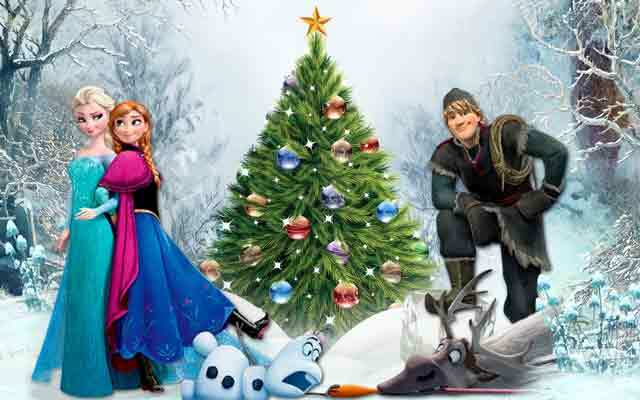 "Frozen" premiered on 19 November 2013 at the El Capitan Theatre in Hollywood, California. 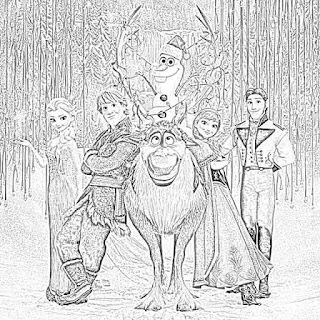 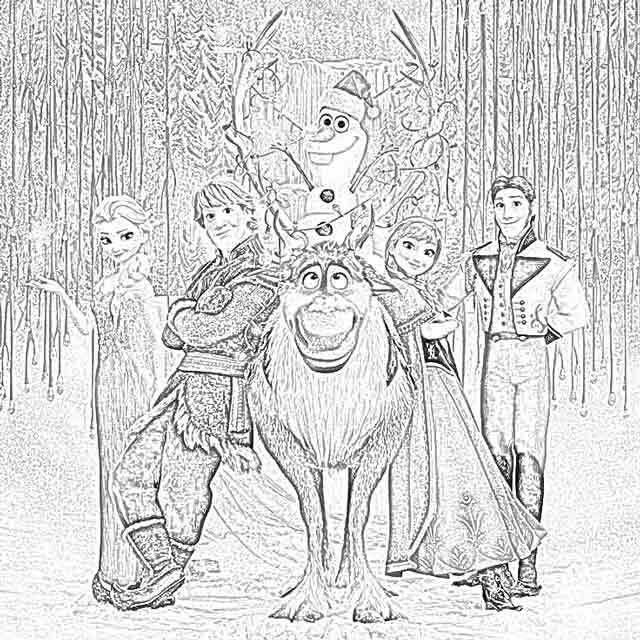 The stars of "Frozen" are voiced by Kristen Bell (Anna), Idina Menzel (Elsa), Jonathan Groff (Kristoff), and Josh Gad (Olaf). 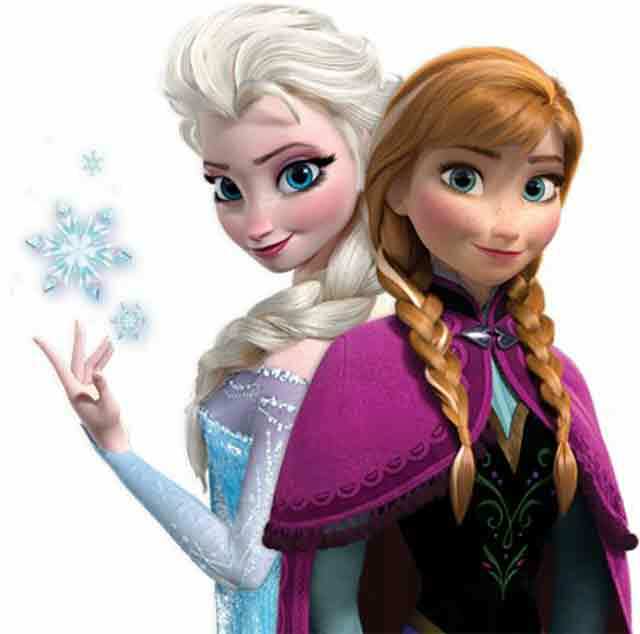 One of the most distinctive aspects of "Frozen" is its musical score. 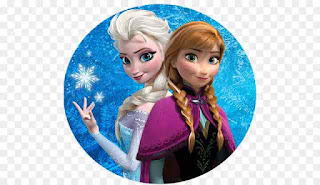 The songs for "Frozen" was composed by Robert Lopez and his wife Kristen Anderson-Lopez. The background score was composed by Christophe Beck. "Frozen" won the Academy Award for Best Original Song, which was "Let It Go." 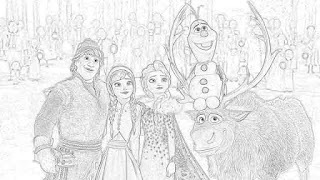 "Frozen" also won the Oscar for Best Animated Feature Film. 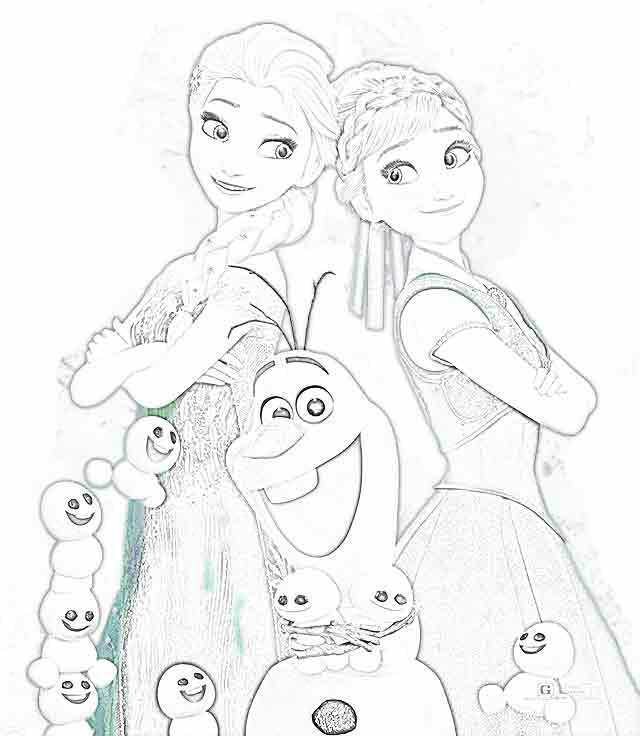 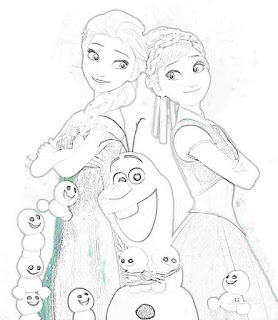 There was a short animated sequel to "Frozen," "Frozen Fever." 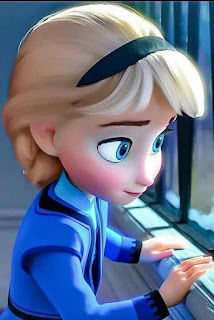 It was released on 13 March 2015. 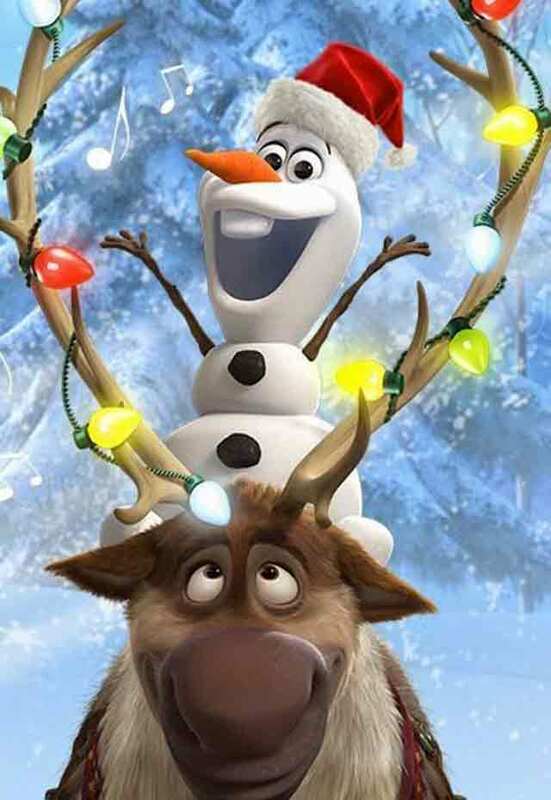 There also was an animated featurette called "Olaf's Frozen Adventure," which was released on 22 November 2017. "Frozen II" is scheduled for release on 22 November 2019. 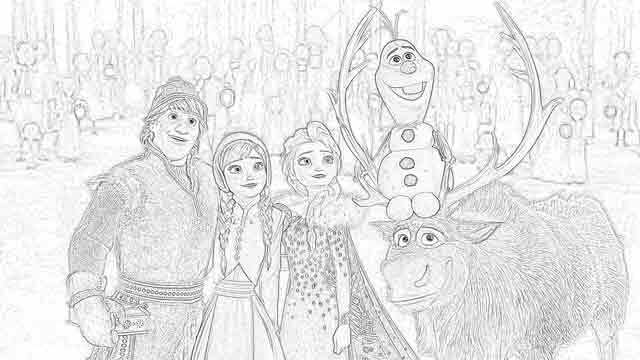 Much of the music in "Frozen" was done by traditional Norwegian Sámi music. 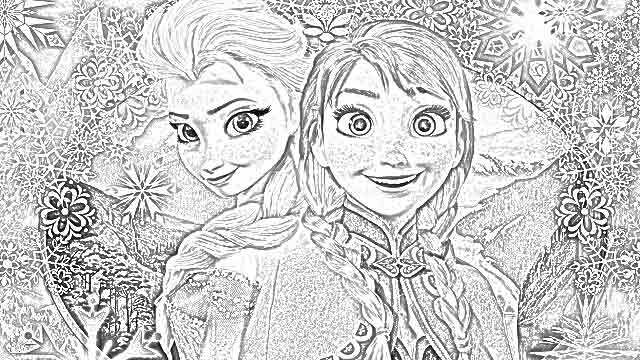 "Frozen" did especially well in Japan. 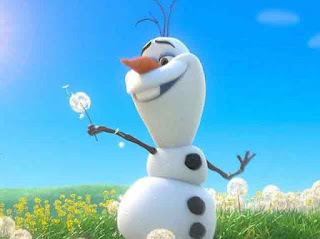 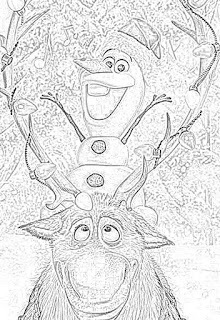 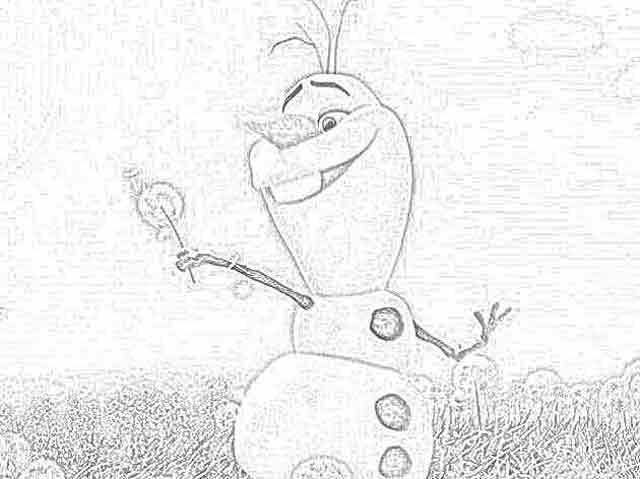 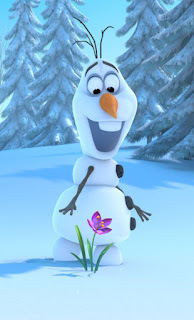 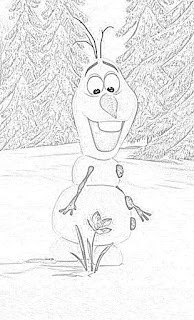 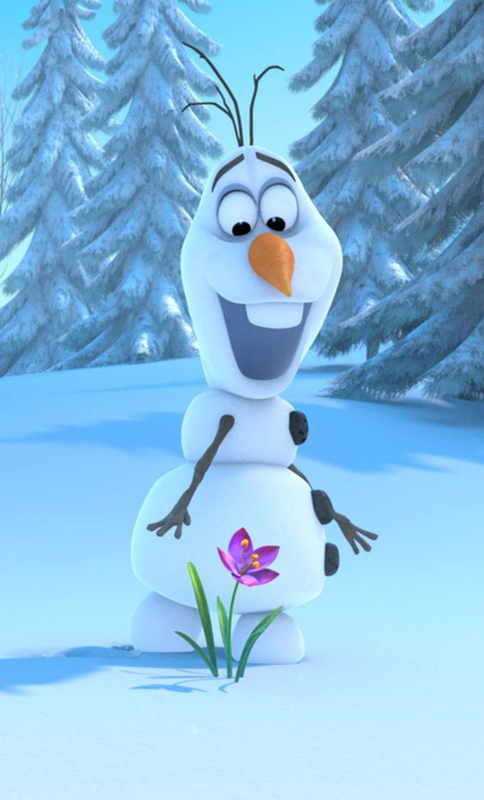 "Frozen" has a traditional wisecracking sidekick in the form of snowman Olaf. 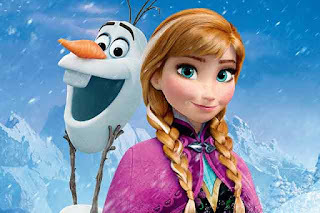 The sequel to "Frozen" is being created by Chris Buck and Jennifer Lee. Bell, Menzel, and Gad will appear in "Frozen 2." 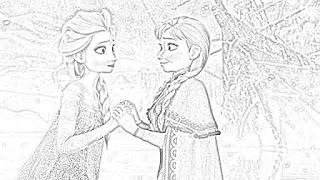 In "Frozen," Anna is 18, while Elsa is 21. Elsa becomes a queen in "Frozen." Thus, technically, Elsa is not a princess at the end of "Frozen." 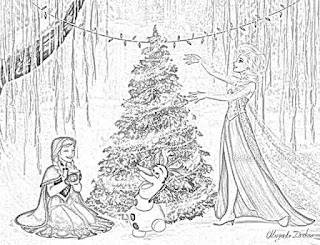 Three actresses sing "Do You Want to Build a Snowman": Katie Lopez, Agatha Lee Monn, and Kristen Bell. 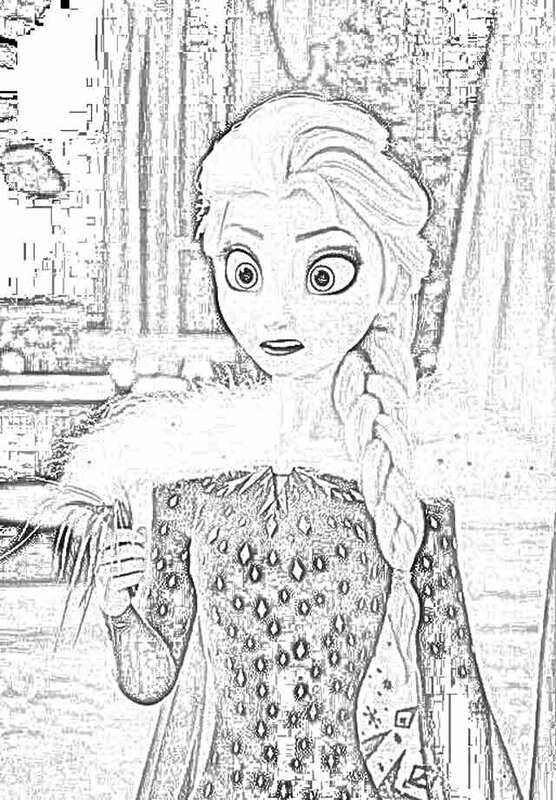 "Frozen" was no. 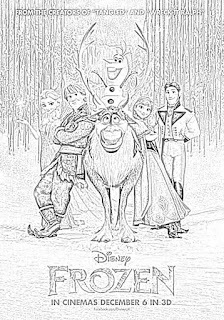 1 at the box office for 16 straight weeks in Japan. 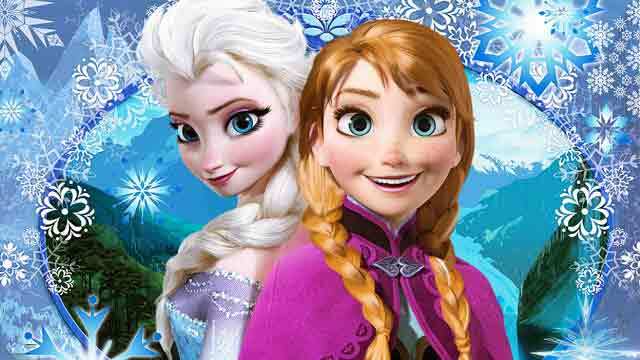 "Frozen" broke the Japanese record for animated feature films. 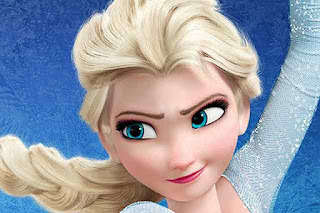 It became the second-highest grossing film behind "Titanic." 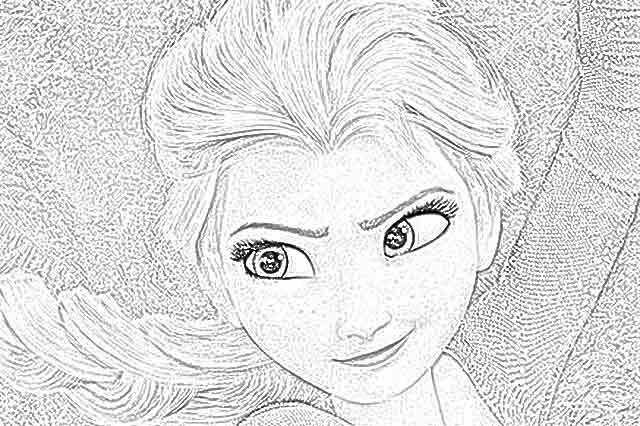 There were 600 people working for two-and-a-half years for a total of 3 million hours to complete "Frozen." The soundtrack of "Frozen" spent 13 weeks at No. 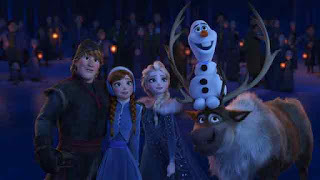 1 on the Billboard album chart. Santino Fontana voices Hans, Anna's suitor. 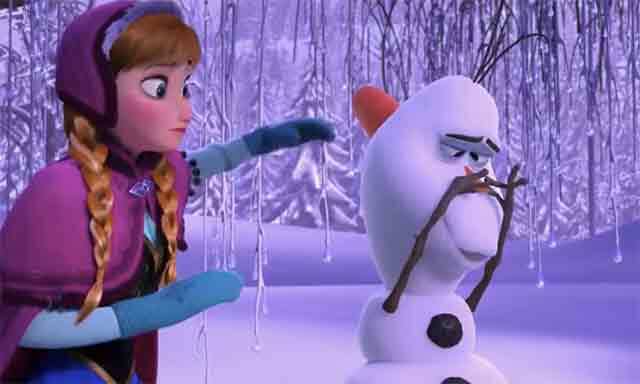 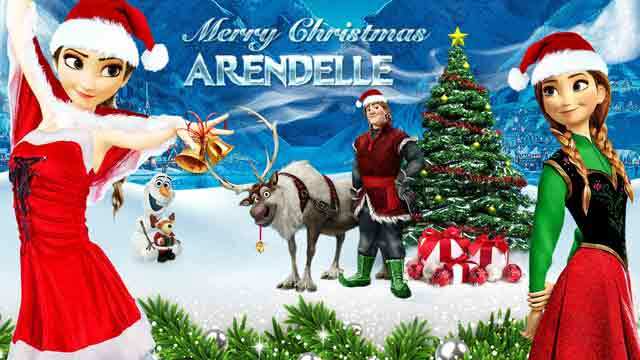 "Frozen" was the highest-grossing animated film of 2013 and the third highest overall. 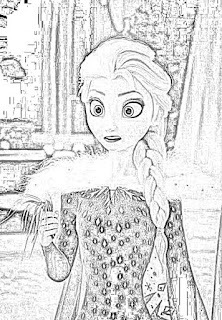 Jennifer Lee, one of the co-directors, had no animation experience. 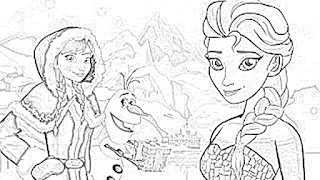 Co-director Chris Buck is an animation specialist. 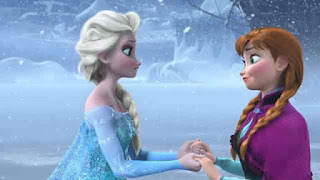 Elsa's castle is very complex and took nine months to complete for the film. 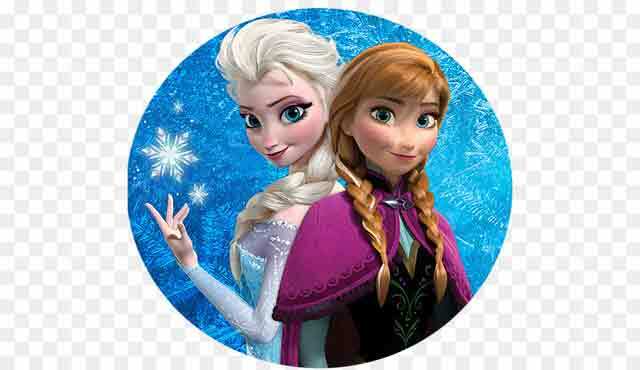 "Frozen" made over a billion dollars worldwide. 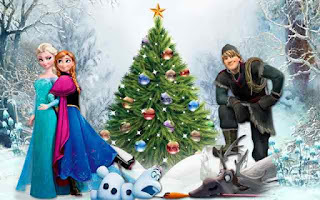 "Toy Story 3" (2010) was the first animated film to make a billion dollars. 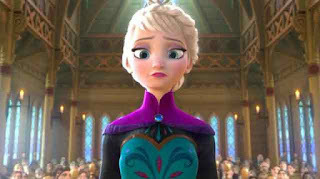 All of the songs in "Frozen" were written on the same day. 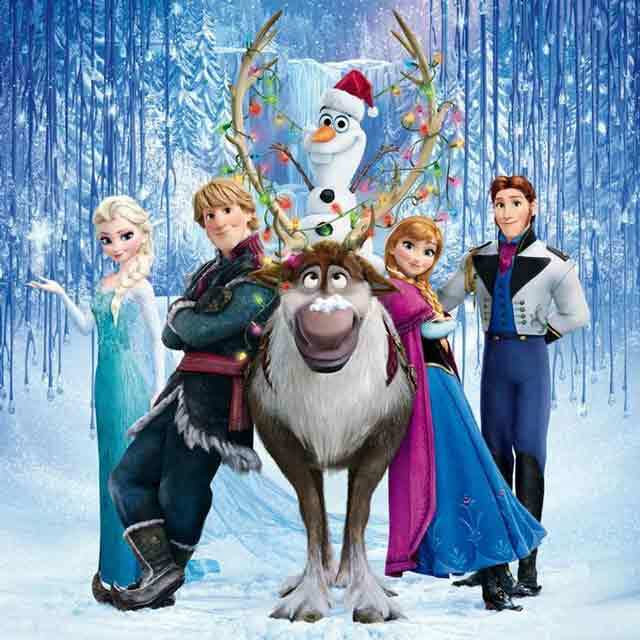 "Frozen" became the first animated film to sell over ten million tickets in South Korea. 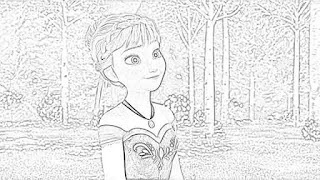 Elsa's mountaintop retreat is based upon a mountain peak in Whistler, British Columbia. 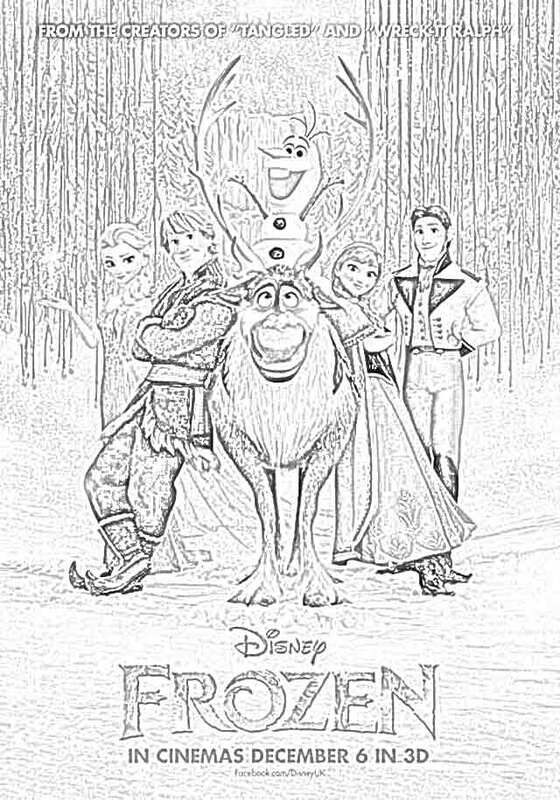 "Frozen" is in 2:35:1 aspect ratio, which is unusual and only the second Disney film to have that ratio. 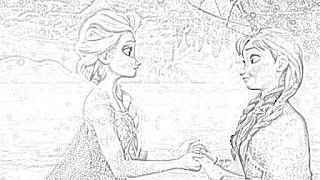 Another Disney animated feature film based on a story by Hans Christian Anderson is "The Little Mermaid" (1989), which was a major success and began the "Disney Renaissance." "Frozen" had an estimated budget of $150 million. 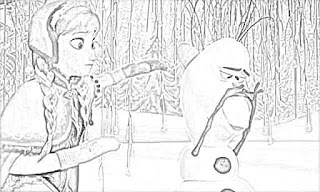 It returned several times that. "Frozen" made $400 million in the United States alone. The cumulative worldwide gross of "Frozen" is $1.276 billion. 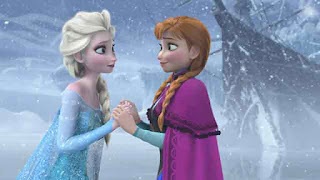 Rapunzel and Eugene from "Tangled" make a brief appearance in "Frozen." 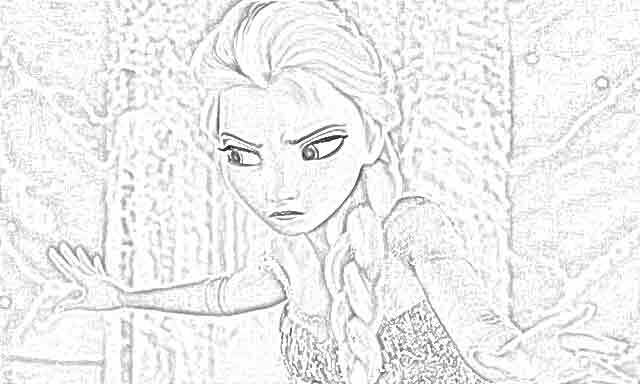 This happens when the castle gates open. 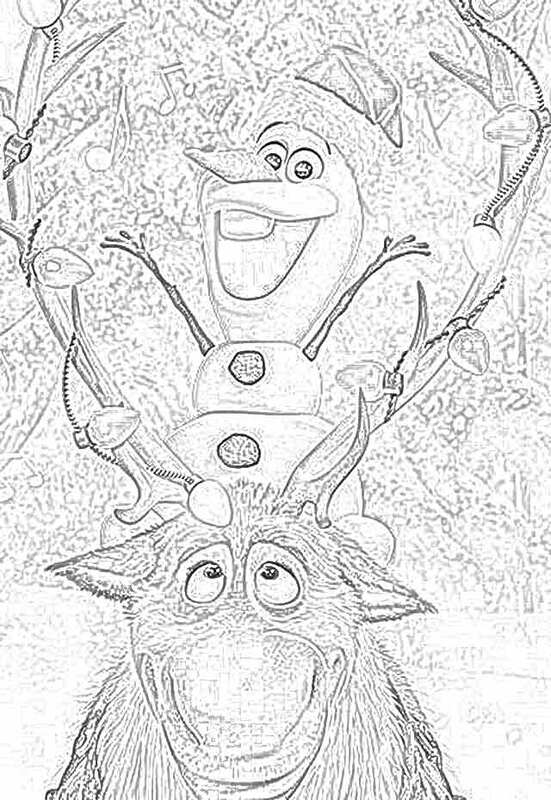 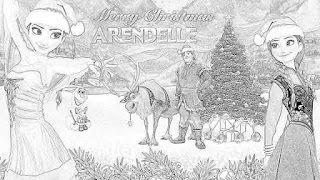 Animators worked with a real reindeer while doing the animation for "Frozen." 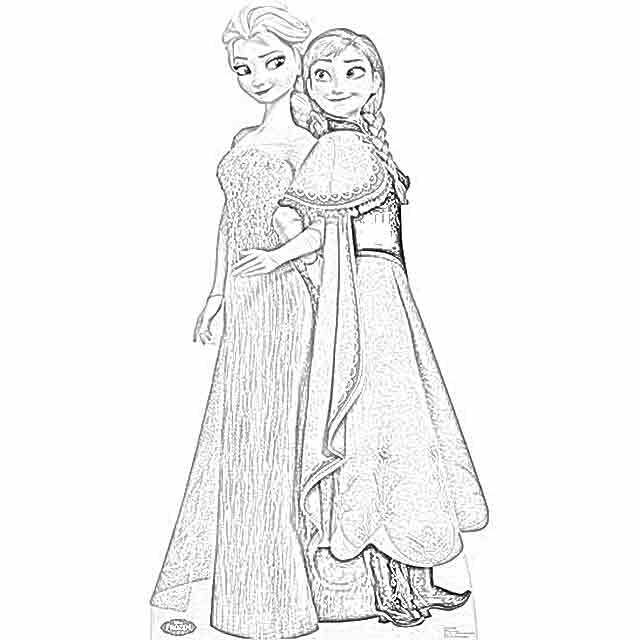 Both Kristen Bell and Idina Menzel auditioned for, but did not get, the voice role of Rapunzel in "Tangled." The screenwriter of "Frozen" was Jennifer Lee. 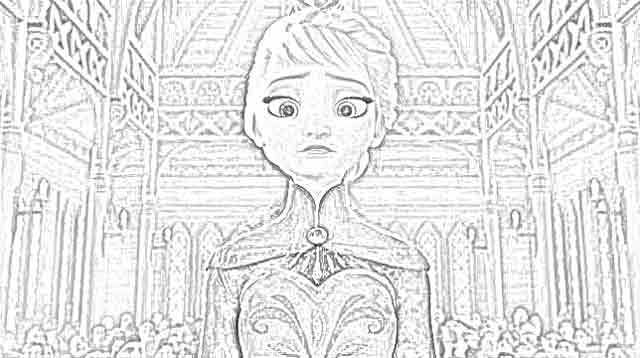 One frame alone in "Frozen" took 132 hours to render. Alan Tudyk, who voices the Duke of Weselton, also voiced King Candy in "Wreck-It Ralph" (2012). 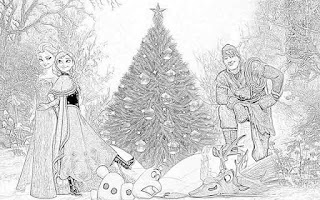 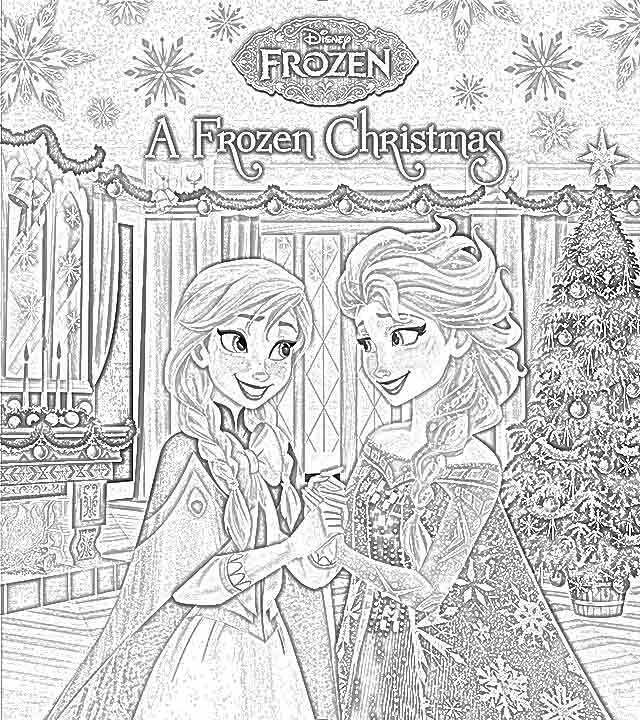 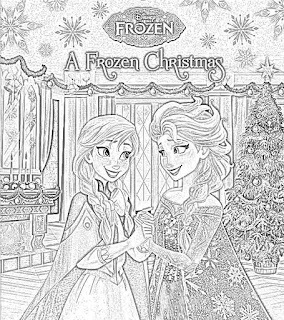 Disney announced the title of "Frozen" on 22 December 2011. 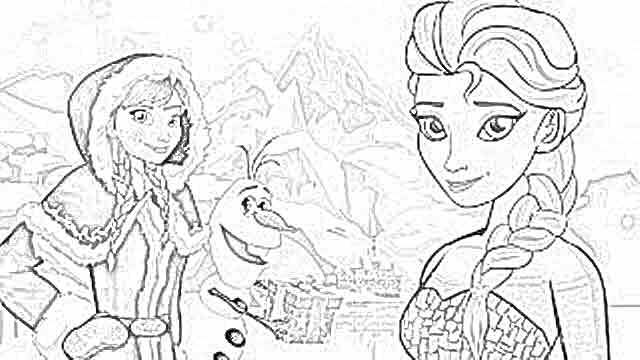 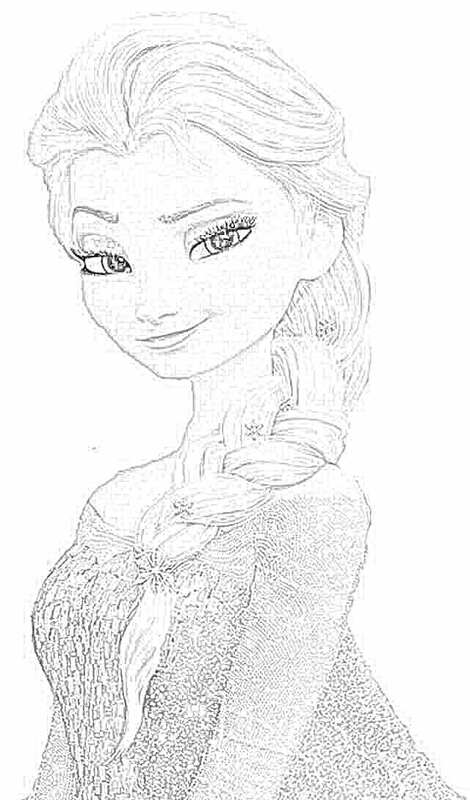 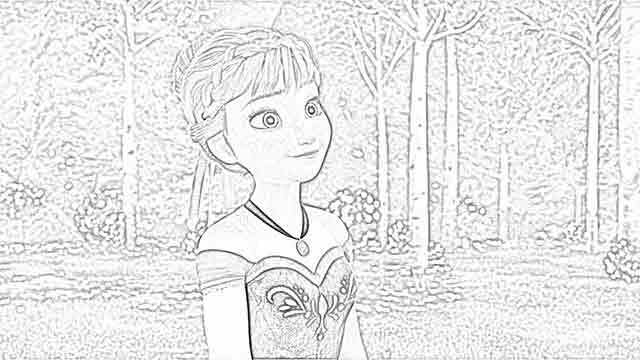 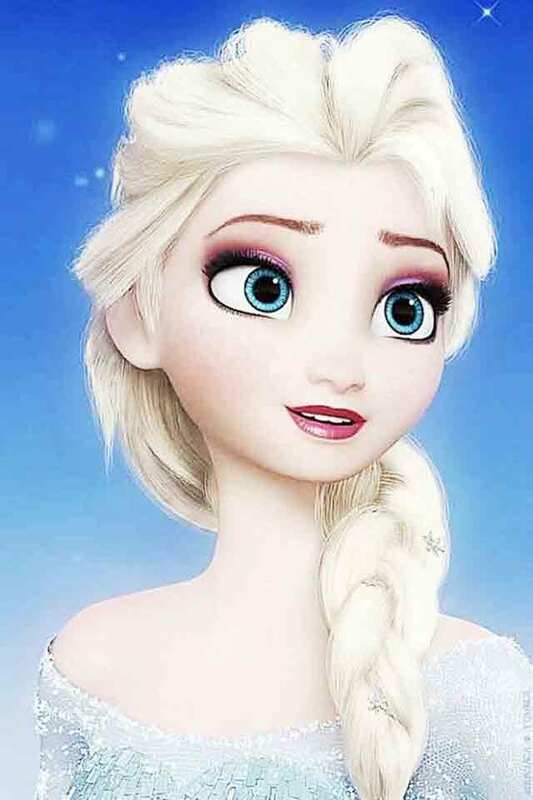 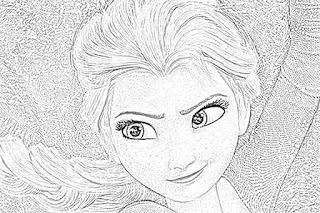 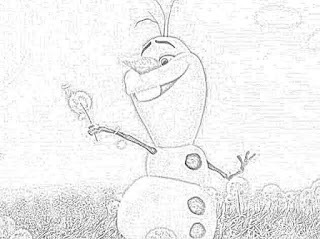 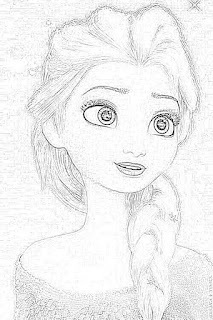 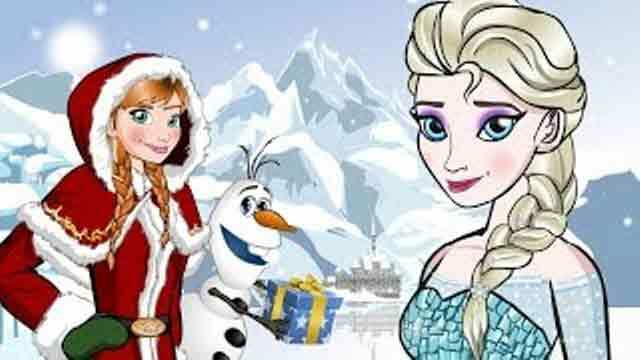 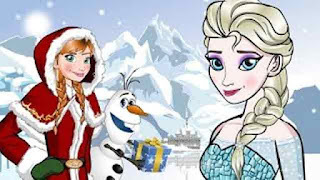 "Frozen" was made using computer animation. 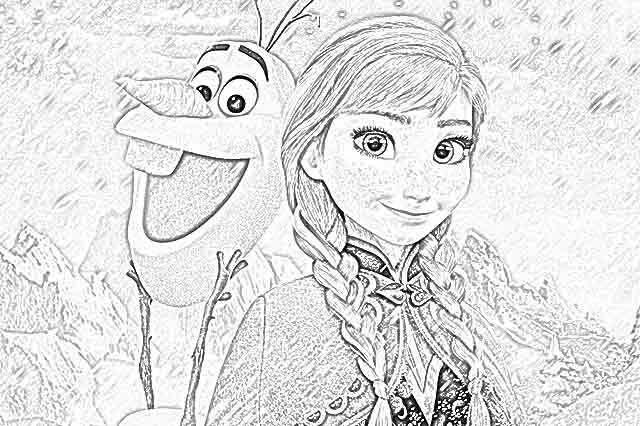 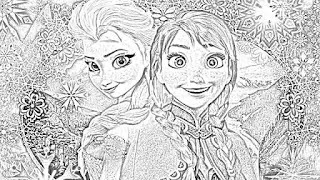 Disney briefly tried using traditional animation right before "Frozen," but it proved to be more of a problem than it was worth. 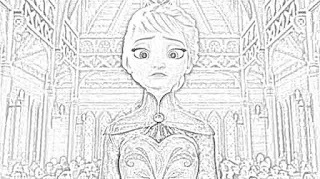 The first and last words spoken in "Frozen" are Elsa.